I have had rather primitive food addictions throughout the years. In junior high it was Cheez-its. In high school it was vanilla milk shakes sold from a big creepy clown whom shall remain nameless. In college it was Twinkies. In my early twenties I couldn’t resist Honey BBQ Utz potato chips (ok… I still go hog-wild for them). These foods, if you will, were gainfully employed by an awkward, misfitting girl whose only wish was to stumble through life unnoticed. They were employed to comfort through the embarrassing moments of teenage angst. Moments like that first kiss gone terribly wrong, getting kicked out of the drama club, getting car sickness on the school bus and vomiting all over myself…to name a few. Today, a little less awkward, I have a new comfort food that is slightly healthier and less refined. Made from the mutant veggie that curls around your fingertips when you reach for the carrots, beckoning you to pick it up instead. 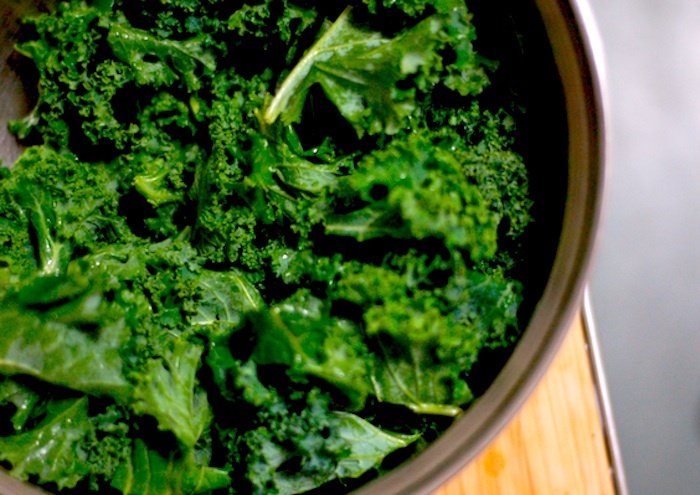 Kale was the weird step-child of all the vegetables, for whom a long time no one ever noticed. Its coarse peculiar curves, its dense tough stalks, and its bitter taste left it sitting there in the corner with passersby not having a clue what to make of it. But look whose laughing now, carrots. These thick leafy greens are the life of the salad party (Woot! Woot!). Highly coveted are its unique taste, eccentric appearance and vitamin packed convenience. Two words: Super Food. You can’t go anywhere without seeing its name plastered all over green markets in the forms of chips, juices, soups and the list goes on. Welcome to the table Mr. Popularity. Welcome to the cool kids club, if only briefly, until lettuce takes your beet and you turnip stale, kale. How about you? What were your embarrassing moments and what kinds of food comforted you through them? 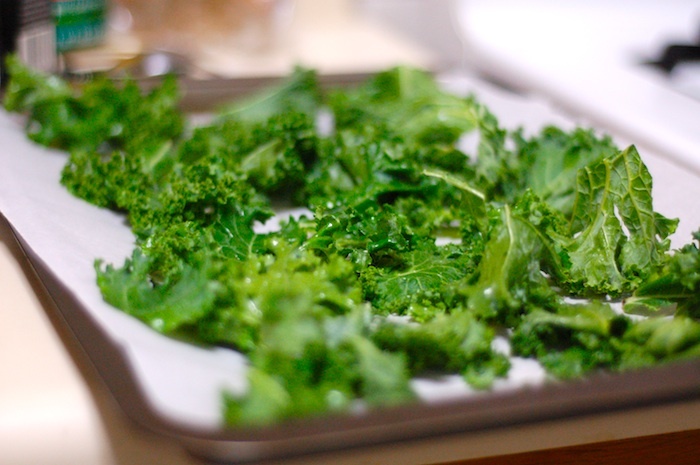 After chopping it, oil and salt your kale. Separate it and put on a lined baking sheet. 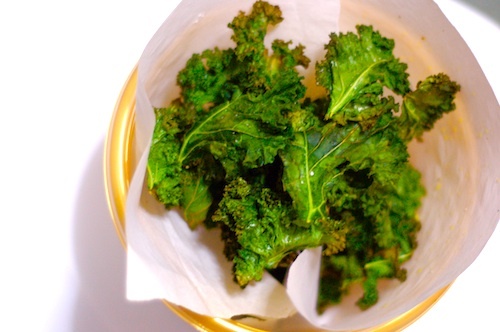 Salty and crispy kale chips. 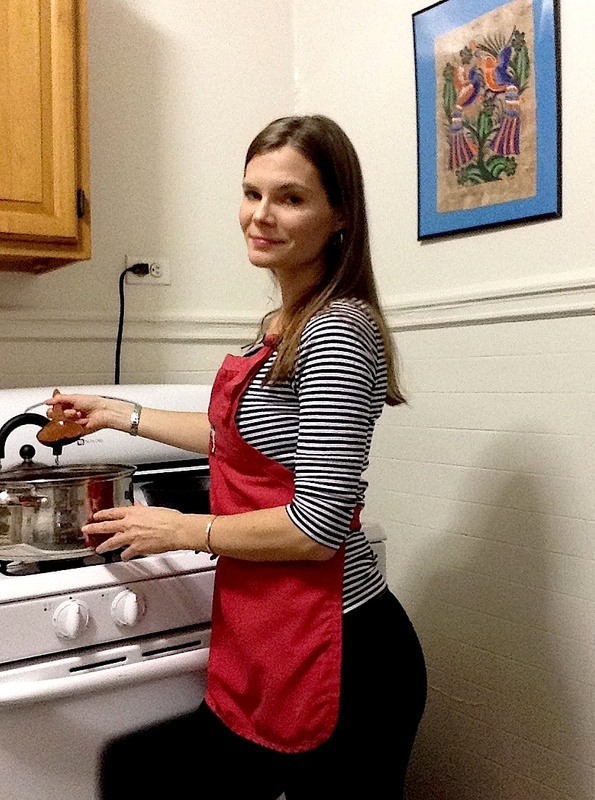 Preheat oven to 250˚. Dry kale completely then cut kale off of the middle of the stalks (the tough part) into small 2′ pieces. Scissors work well for this task. Lightly cover in olive oil and sprinkle salt on top by mixing in a bowl. Spread and separate (make sure no leaves are touching) onto a lined baking sheet. Bake for about 10-15 minutes or until crispy. What kind of drama gets you kicked out of Drama Club? Victor, a very wilted drama.